Both of Francisca’s parents died of AIDS when she was three years old. She and her two elder siblings lived alone after their deaths, surviving through occasional food donations by their neighbours. There was rarely enough food to sustain the children, so Francisca was brought to the home in July of 2005. She is a bright girl who is always happy and friendly towards others. Her favourite animal is a cow and she would like to become an English teacher when she finishes school. 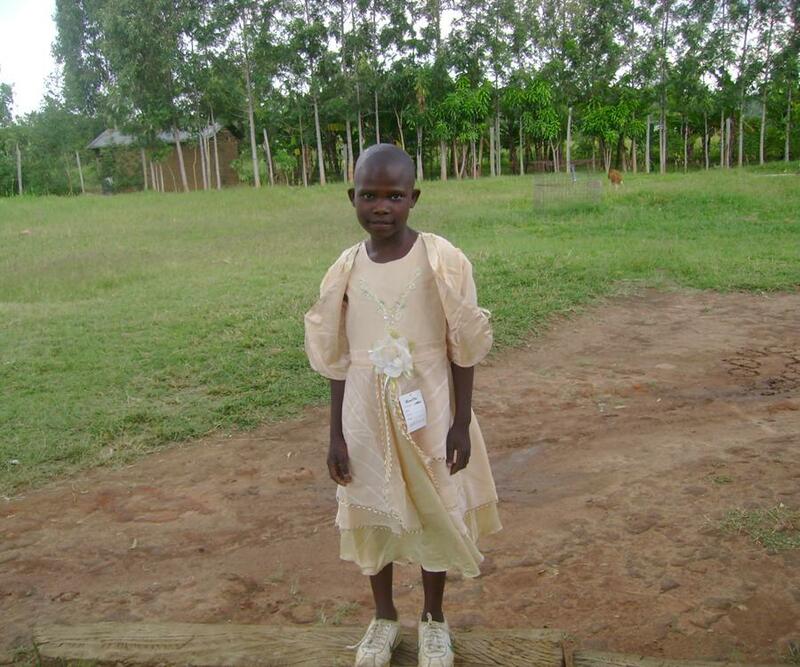 Please take a moment today to pray for Francisca and that God will pour out His blessing upon her life.